Company: A top-tier Dynamics CRM Gold Partner who delivers Cloud-based solutions. 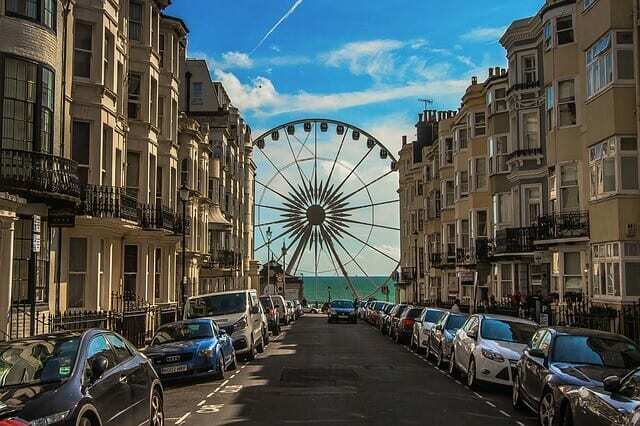 Location: United Kingdom – based in Brighton, with flexibility to work from home 70% of the time. This is a senior leadership role which will offer the right candidate a great opportunity to build a career within a dynamic, successful company. Our client have a steady stream of new CRM Online projects commencing each week and are looking for an ambitious consultant who would like to work towards becoming a Director within 5 years. This position will offer you the flexibility to work from home 70% of the time, with some onsite work in and around London.